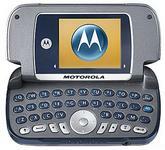 Confirming our previous report, the Motorola A630 appears to be days away from launch. Mega retailer Amazon.com has posted the phone on its web site. Availability of the unlaunched phone is listed as, "In stock soon. Order now to get in line. First come, first served." Last week we noted that the A630 appeared on the latest Amazon.com rebate form. The price after rebate is listed at $99.99 ($274.99 before rebate). A 1-year contract with T-Mobile is needed to get the price. 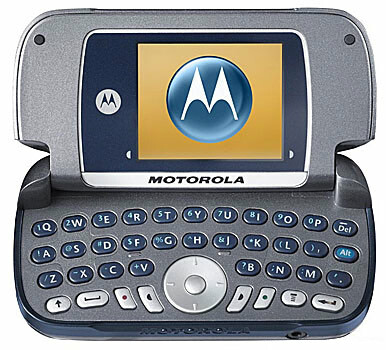 Features of the Motorola A630 include: * QWERTY keyboard * Bluetooth * MP3 ringtones * 176 x 220 65,000 color display Update: Amazon.com has added the Motorola A630 for Cingular. This means the A630 is confirmed on both Cingular and T-Mobile in the very near future. Pricing remains the same.